Courtyard Sanctuary is a leasehold apartment located in MJC, Batu Kawa. It comprises Upper Sanctuary. The built-up available at this project is 806 sf. It was developed by Mudajaya Group Bhd. Mudajaya Group Bhd is a mid-scale property developer listed on Bursa Malaysia, and it has developed about 11 property projects in Malaysia. 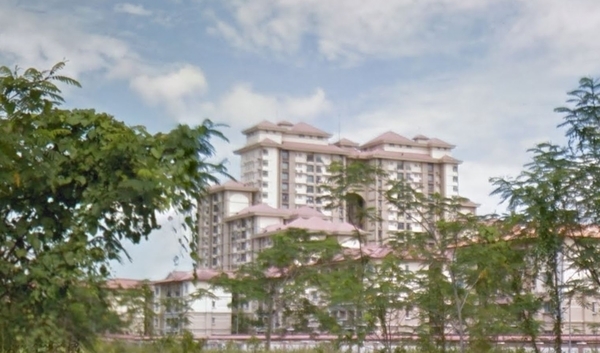 Other similar projects by the same developer are Skyvilla, Upper Sanctuary and Villa Angsana. The current market prices for Courtyard Sanctuary are from RM290,000 (about RM360 psf); while the monthly rentals are from RM1,000 (about RM1.25 psf). The highest median price psf ever recorded was RM374 psf in Q3 2016; while the lowest one was RM289 psf in Q1 2014.